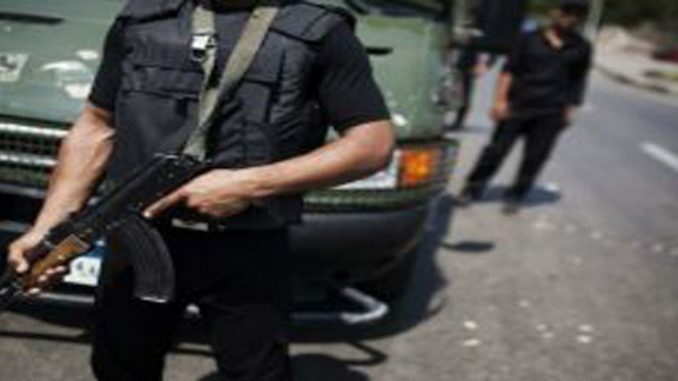 Egyptian authorities increasingly relied on counterterrorism and state of emergency laws to crush peaceful dissent during 2018, including by prosecuting journalists and human rights activists, Human Rights Watch said today in its World Report 2019. Abdel Fattah al-Sisi won a second term in March elections held in a largely unfree and unfair environment. And parliament issued a new set of severely restrictive media laws to silence the little remaining domestic criticism of his autocratic rule, said the HRW. In his introductory essay, Executive Director Kenneth Roth says that the populists spreading hatred and intolerance in many countries are spawning a resistance. The Interior Ministry’s National Security Agency and the police carried out systematic and widespread enforced disappearances and torture of detainees. The Stop Enforced Disappearance independent campaign has documented 230 cases of enforced disappearance between August 2017 and August 2018. In late January and February, security forces carried out a series of arbitrary arrests in an escalating crackdown against al-Sisi’s peaceful political opponents ahead of the presidential vote. 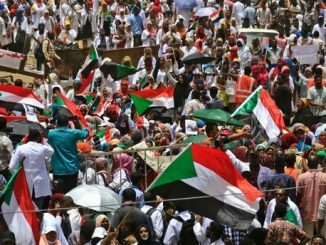 The arrests included those who called for boycotting the process, such as the 2012 presidential candidate and the head of the Strong Egypt Party, Abd al-Moneim Abu al-Fotouh. 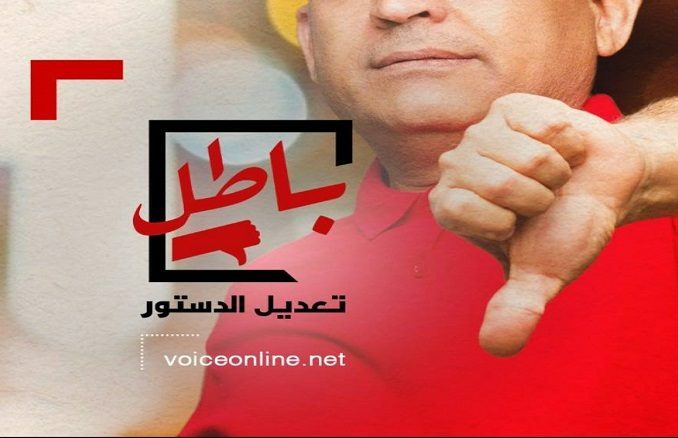 He remains in pretrial detention despite a heart condition. 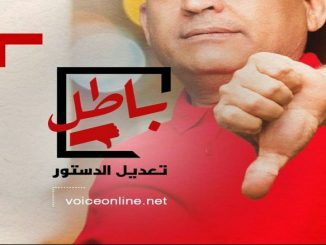 A wave of arrests in May included Hazem Abd al-Azim, a political activist; Wael Abbas, a prominent rights defender; Shady al-Ghazaly Harb, a surgeon; Amal Fathy, an activist; and Shady Abu Zaid, a satirist. 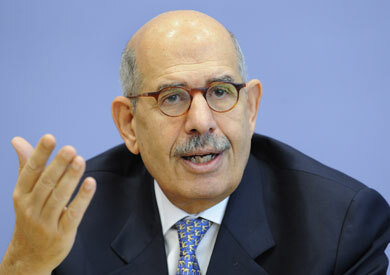 Another series of arrests in August included a former ambassador, Ma’soum Marzouk, who called for a public referendum on whether al-Sisi should resign. 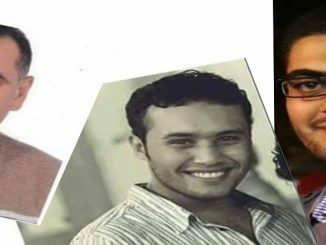 In October and November, authorities rounded up at least 40 human rights activists and volunteers, several of whom were involved with the Egyptian Coordination for Rights and Freedoms, an independent organization. 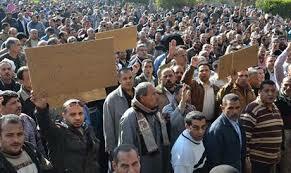 Authorities have disappeared the head of the group, Ezzat Ghoniem, since September. Authorities also continued to prosecute scores of the country’s leading human rights activists and organizations in case 173 of 2011, known as the “foreign funding”case. The UN special rapporteur on the right to housing, who visited Egypt in September said that the government carried out home demolitions, arrests, to retaliate against citizens who cooperated with her team. 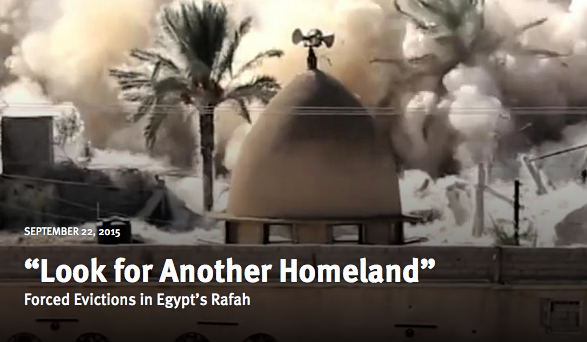 According to the Human Rights Watch, “In North Sinai, where government forces have been fighting an Islamic State-affiliated group called Sinai Province (Wilayat Sinai), the army committed flagrant abuses that amount in certain cases to collective punishment.”Beginning in January, the army began the most intensive wave of home demolitions in Sinai in years, demolishing at least 3,600 homes and other buildings. 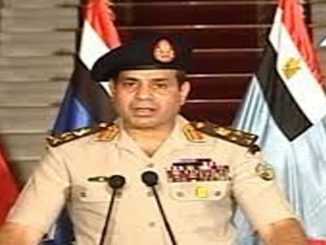 HRW blamed al-Sisi’s west allies saying,”Egypt’s international allies continue to focus on cooperation on the issues of terrorism and migration, while rarely offer public criticism.” United States President Donald Trump, during al-Sisi’s September visit to New York, said that al-Sisi has done “an outstanding job” in fighting terrorism.